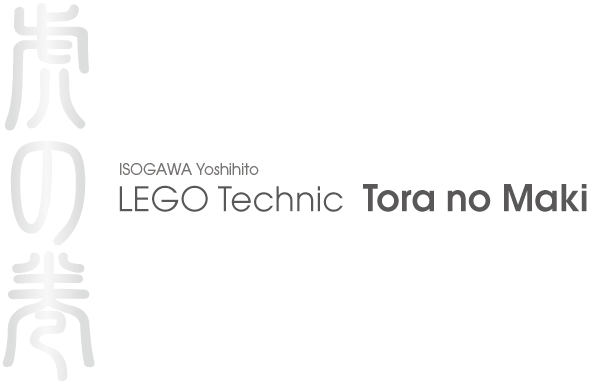 This is the download page for LEGO Technic Tora no Maki. The PDF file is approximately 80 MB. While the file is a bit large, this is the minimum size needed to maintain the quality of photographs. Adobe Reader is required to view the LEGO Technic Tora no Maki PDF file. If you do not have Adobe Reader installed, you can download it here. Right click (Macintosh: control + click) on the button for any on the servers below. Select "Save Target As", "Save Link As" or "Download Linked File" from the menu displayed, and downloading will start.